The café and catering business was formed in 2011 following the success of operating the Malaysian High Commission’s café in London’s Belgrave Square. We were subsequently invited by MaTrade (the Malaysian Board of Trade) to manage and supply the VIP marquee at the annual Trafalgar Square Malaysian Night celebrations in 2012. Since then, we have been invited to be the lead sponsor at the annual Nottingham University Food Festival and other national catering events. We continue to be selected to participate in Trafalgar Square Malaysian Night celebrations (participating in 2013, 2014, 2015, and 2016). 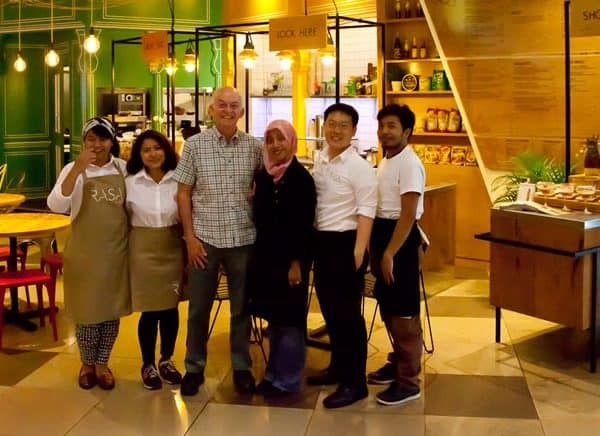 After winning a contract to manage the London Borough of Tower Hamlets’ cafes in their Whitechapel and Bow Idea Stores, we successfully bid in early 2015 to open a new cafe under the brand Cafe Rasa Malaysia in London’s prestigious Westfield Stratford City Shopping Mall. 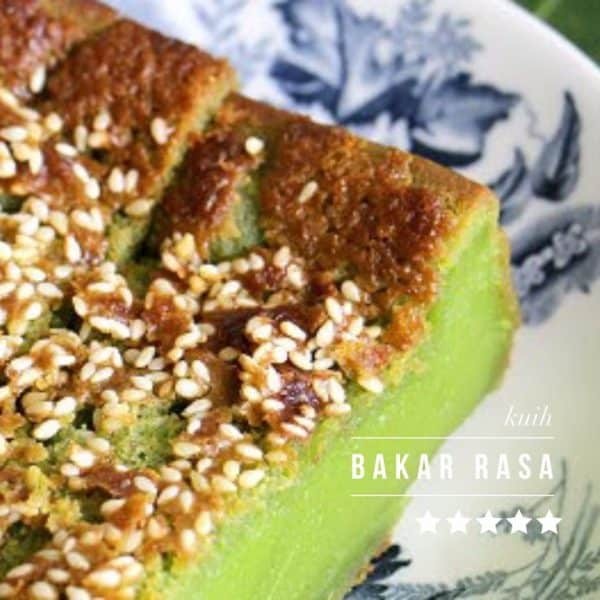 Since opening in July 2015 Cafe Rasa has established itself as the most popular Malaysian cafe is East London. All our food is Halal, with raw ingredients e.g. chicken and beef sourced only from fully certified local suppliers. Vegetables and other fresh produce are selected daily from local markets based on quality and price. We believe customers want healthy, fresh, nutritious food at realistic prices. We provide seriously delicious food at affordable prices, with a focus on quality, service and reliability. In July 2017 we opened our first branch in West London, at Cafe Rasa Malaysia at the Berjaya, Inverness Place, Bayswater. As well as our existing cafes, we continue to provide outside catering to national and local events. These have most recently included our selection by the Malaysian Tourist Board to cater for over 300 VIP guests during their prestigious Visit Malaysia 2014 event in London. We cater for private and corporate clients, including banks, Hospitals, Councils and Charities to name but a few. We were commissioned in May 2017 by The Berkeley – London’s exclusive 5* hotel to provide private catering for SPB The Yang di-Pertuan Agong, the King of Malaysia, during the last 2 days of his official visit to the UK. It was a great honour to have been selected. There is only one place where all the colours, flavours, sounds and sights of Asia come together – Malaysia. No other country has Asia’s three major races, Malay, Chinese, and Indian, plus various other ethnic groups in large numbers. Nowhere is there such exciting diversity of cultures, festivals, traditions and customs, offering myriad experiences. No other country is as “Truly Asia” as Malaysia. 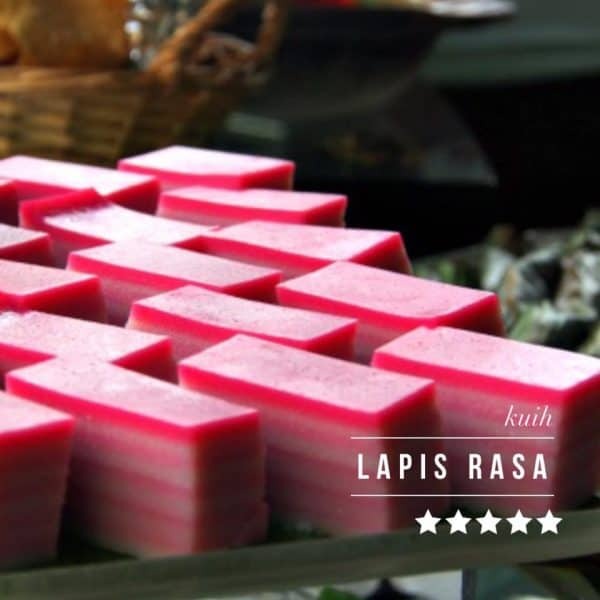 Cafe Rasa Malaysia brings an authentic Malaysian Street market atmosphere to the Great Eastern Market and a more intimate nostalgic reflection of casual dining at the Berjaya. 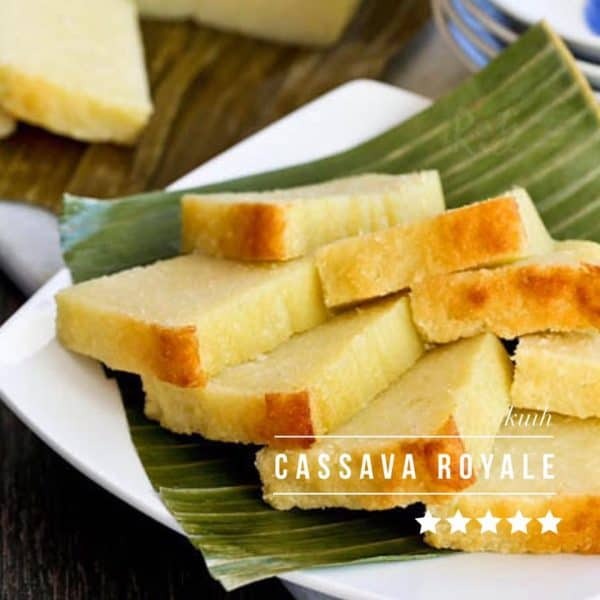 Both deliver a combination of exotic food, and exciting culinary products. Multiculturalism (Malays, Chinese, and Indians) has made Malaysia a gastronomic paradise. Cafe Rasa brings the allure of Malaysia to East London. 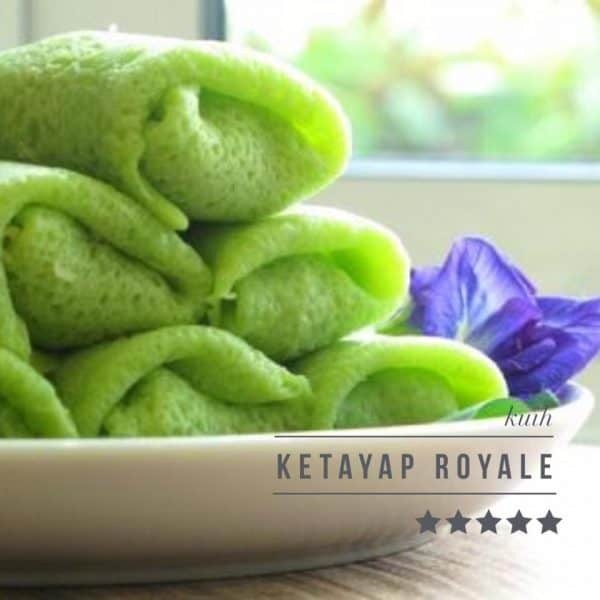 From Malacca, in the southern region – home of delicious baba nyonya food, through to Penang, on the North West coast – a hawker stall heaven, Cafe Rasa will enable you to see it, taste it, buy it and be swooned!